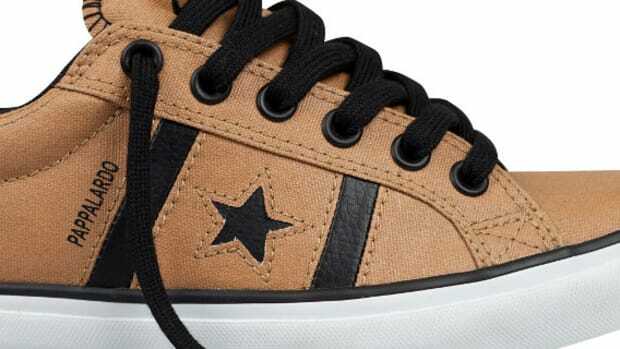 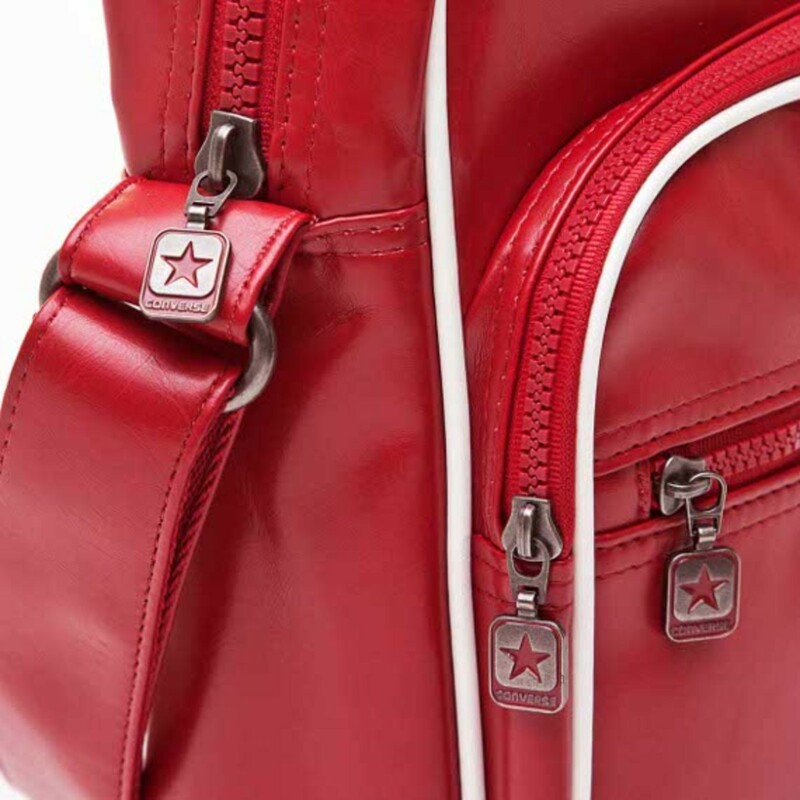 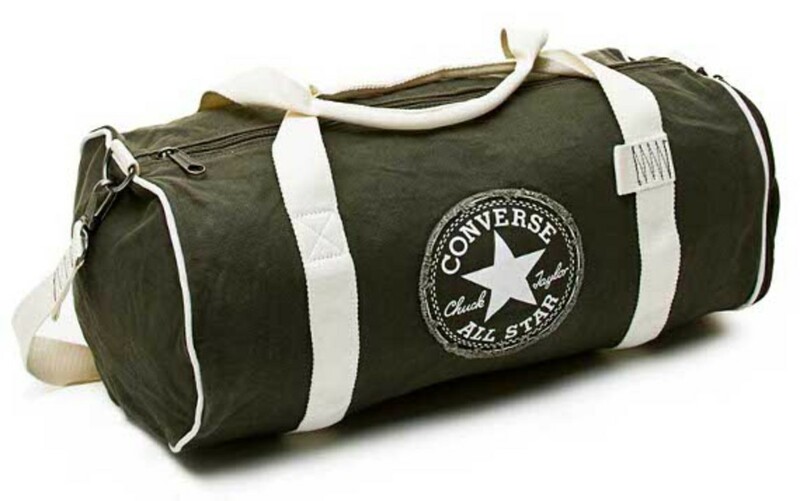 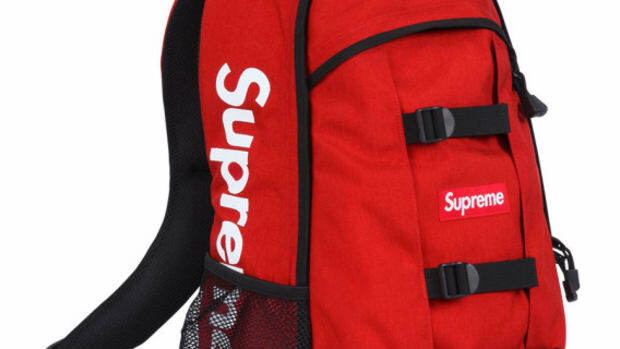 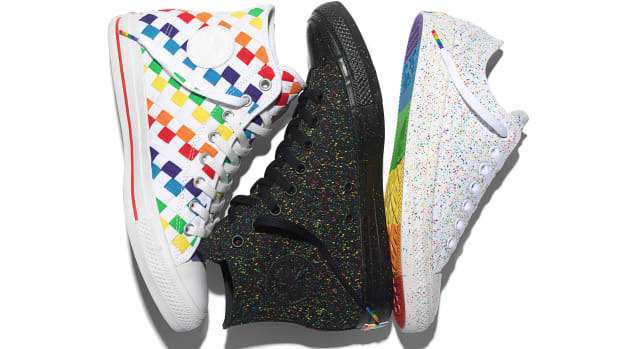 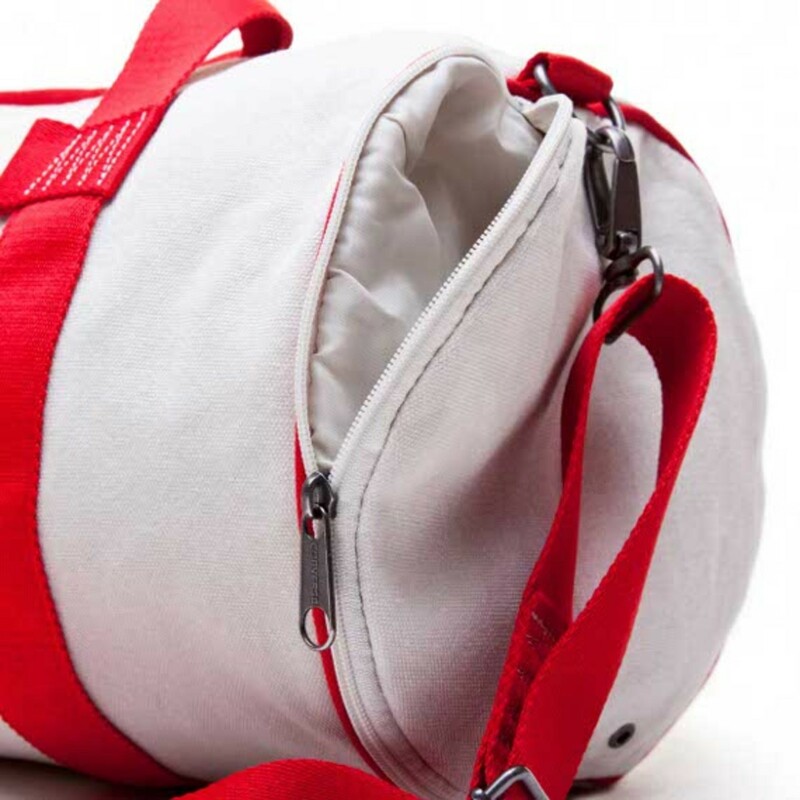 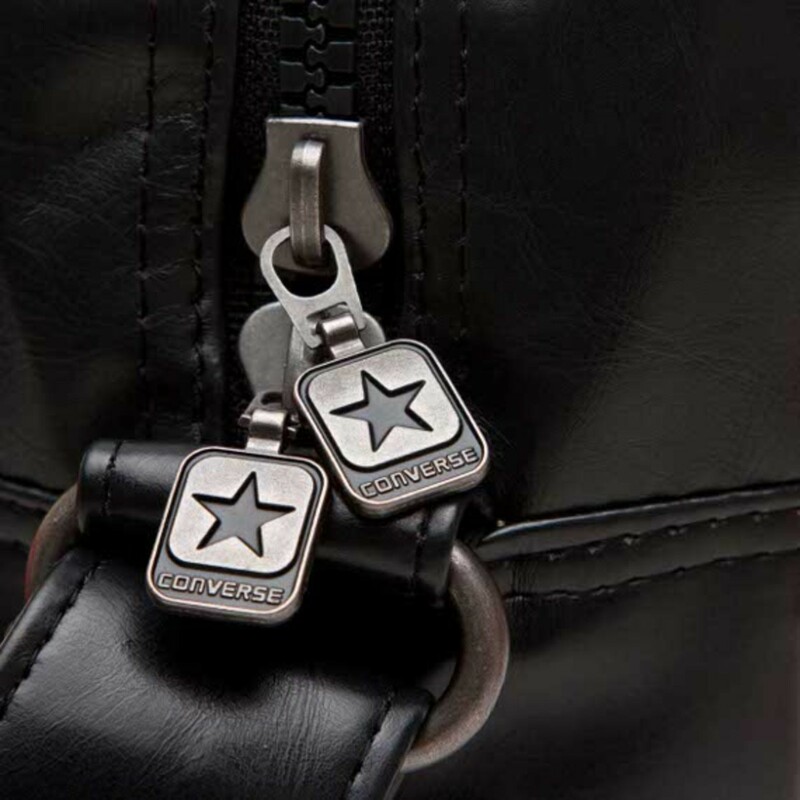 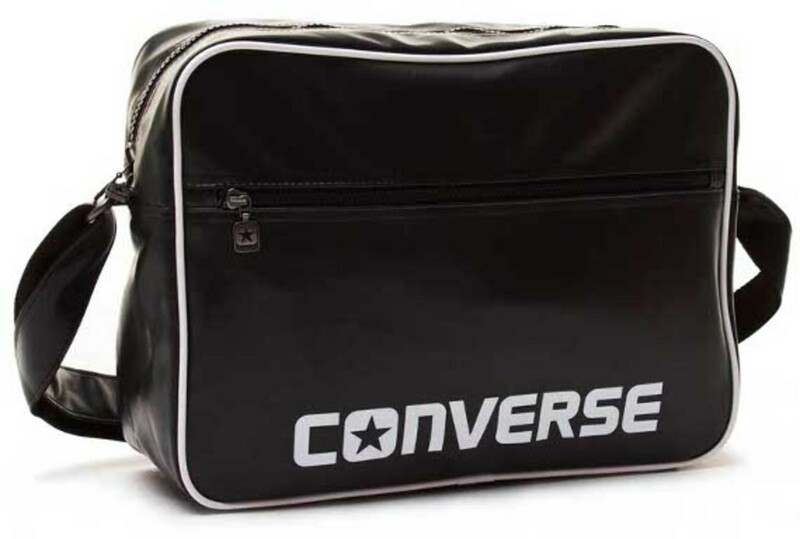 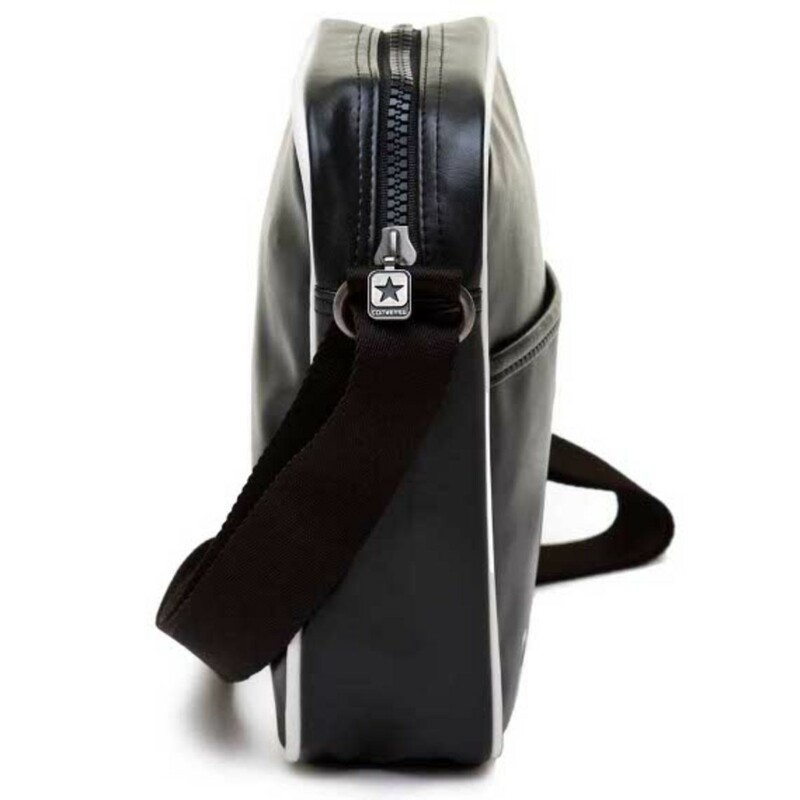 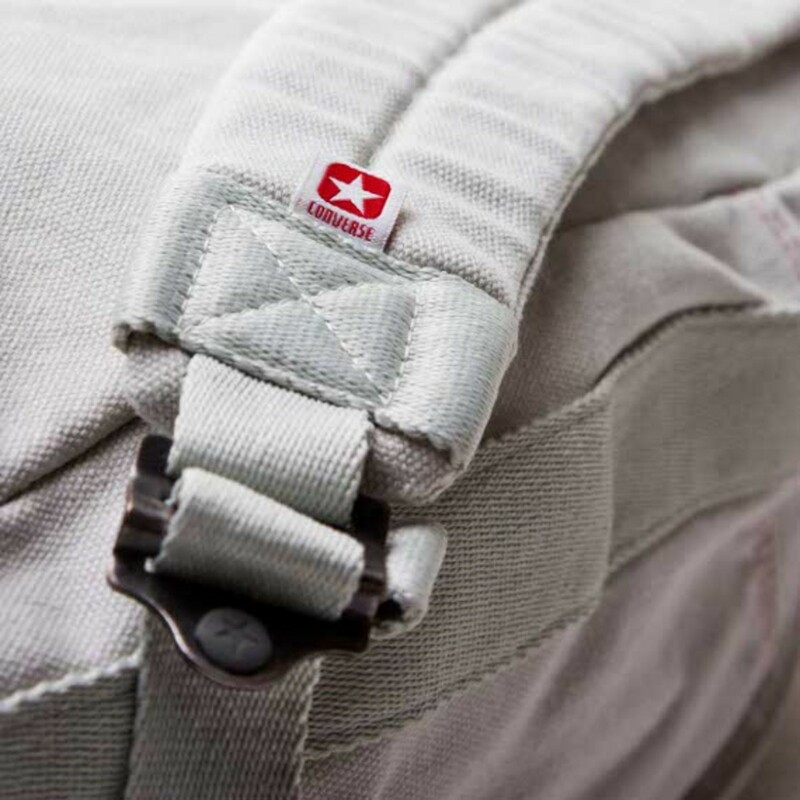 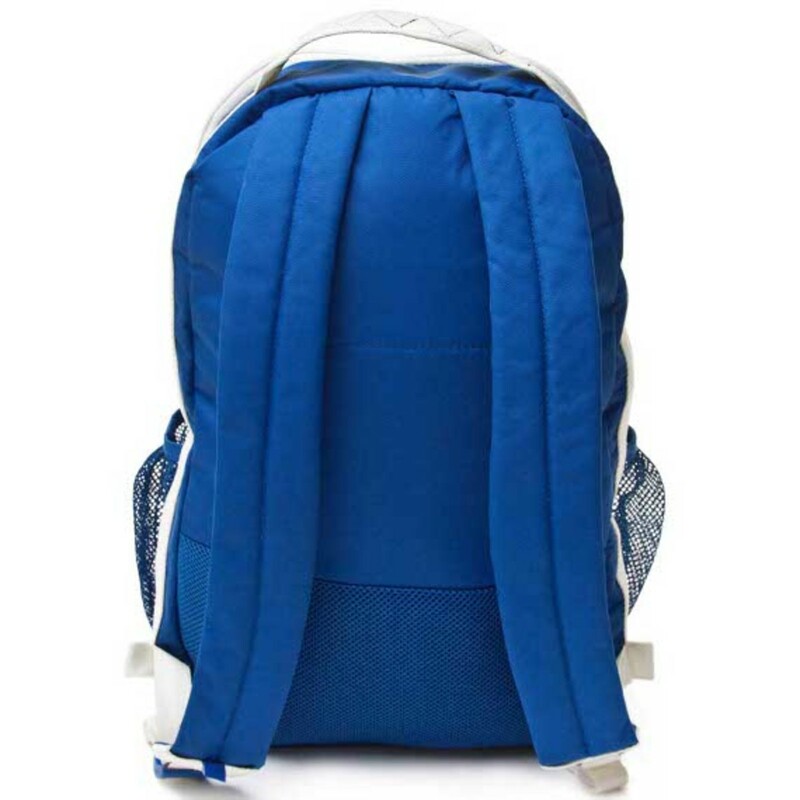 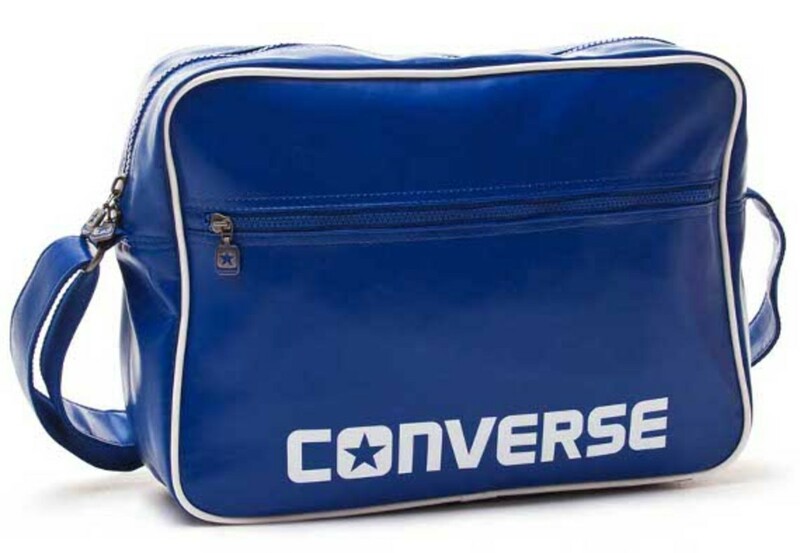 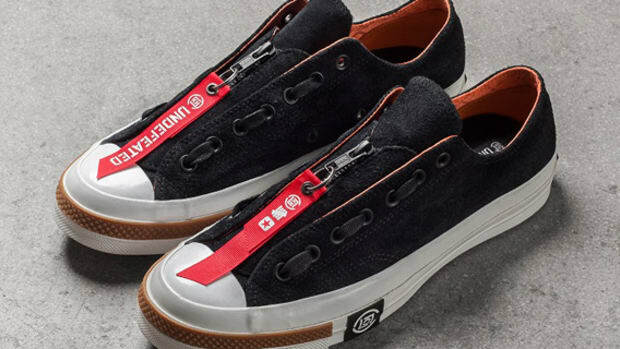 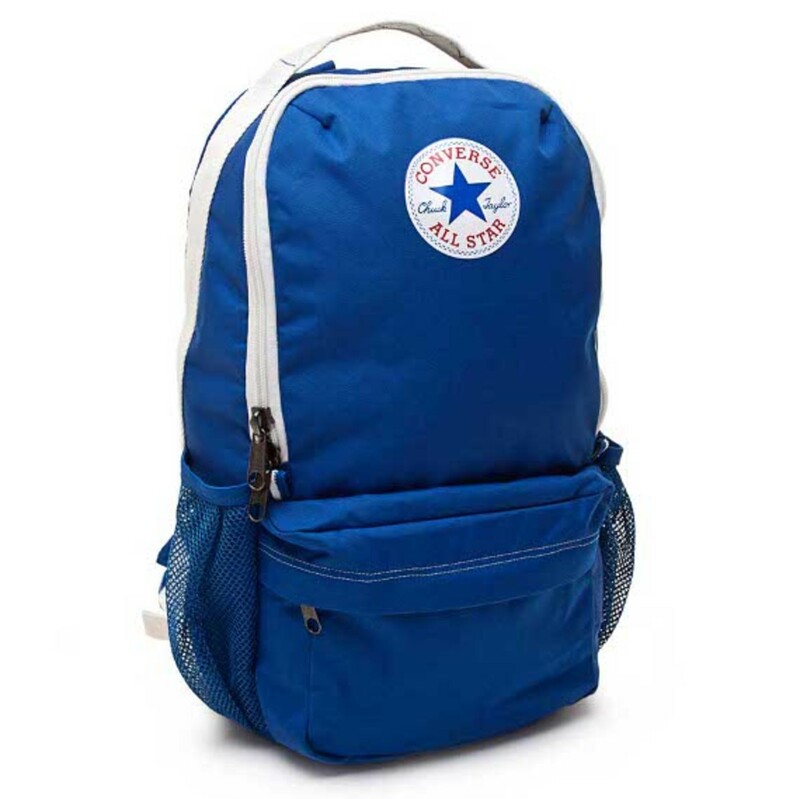 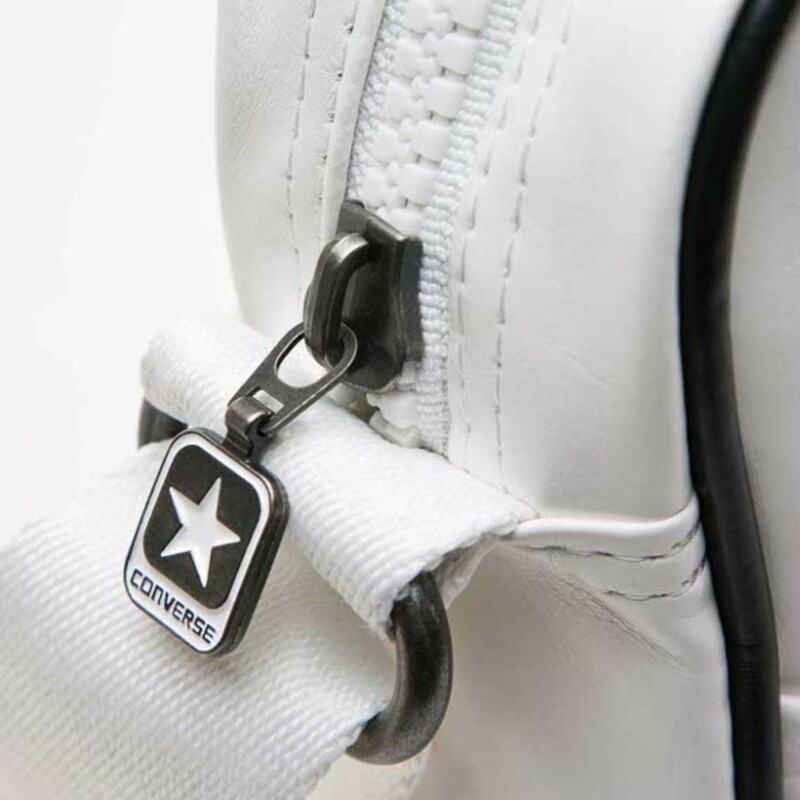 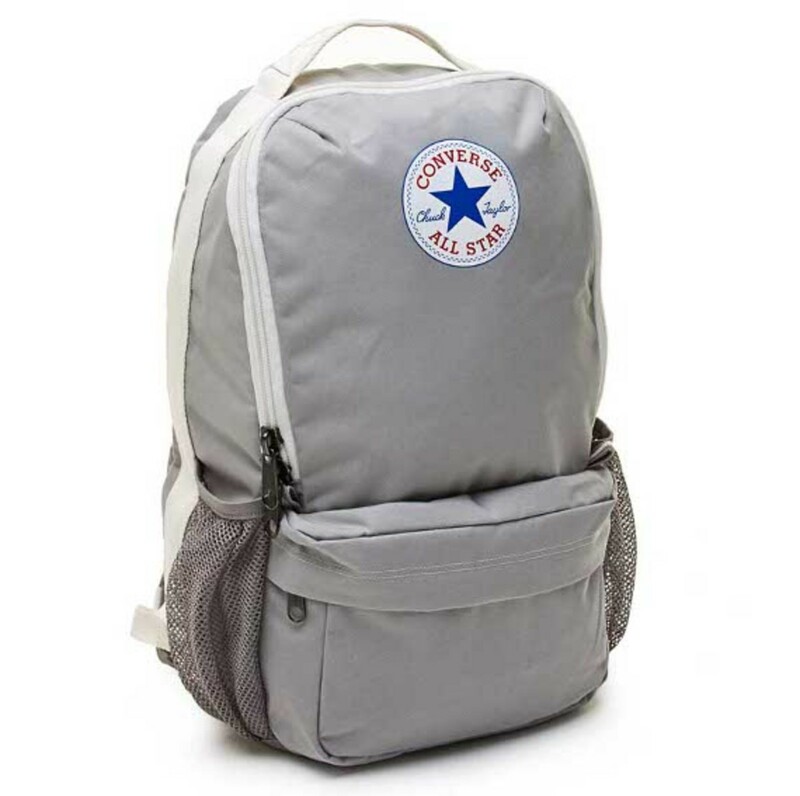 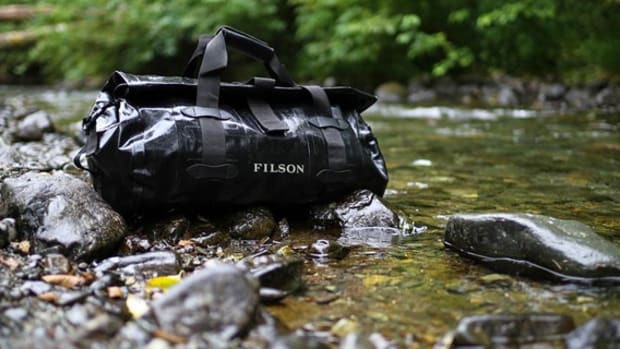 Considering how long CONVERSE has been in the business of making athletic shoes and apparel, it’s surprising that the brand has waited till now to produce a dedicated bag and accessories collection. 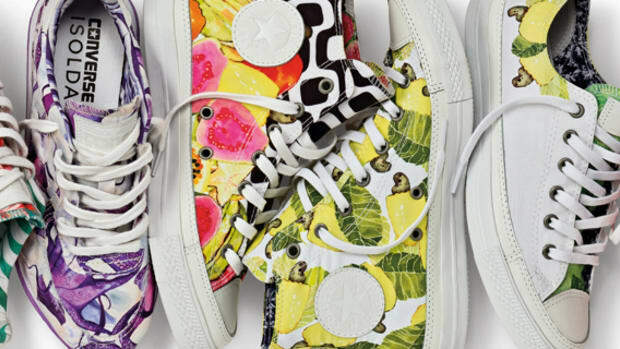 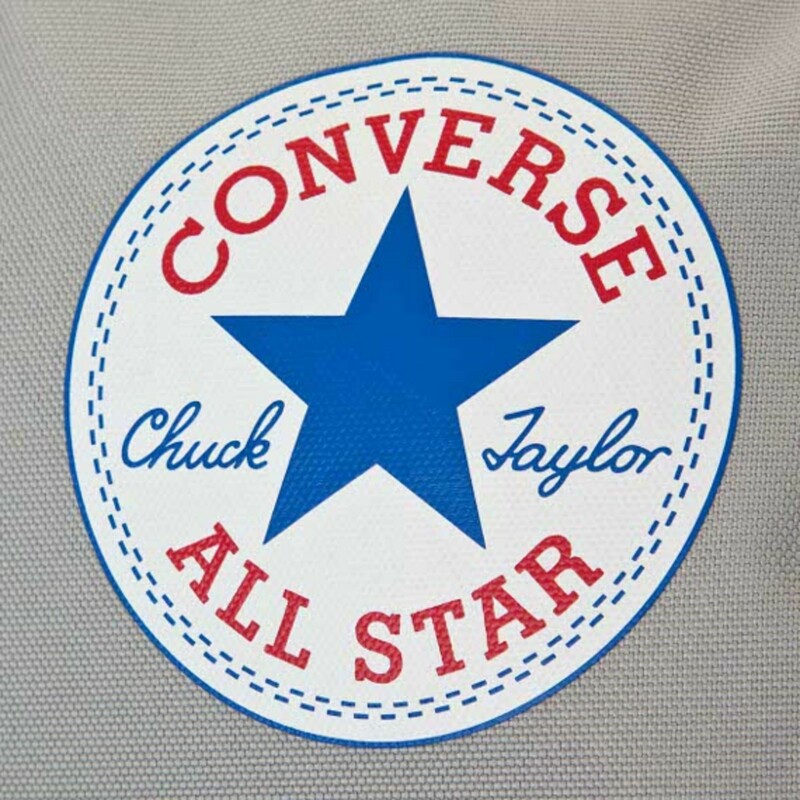 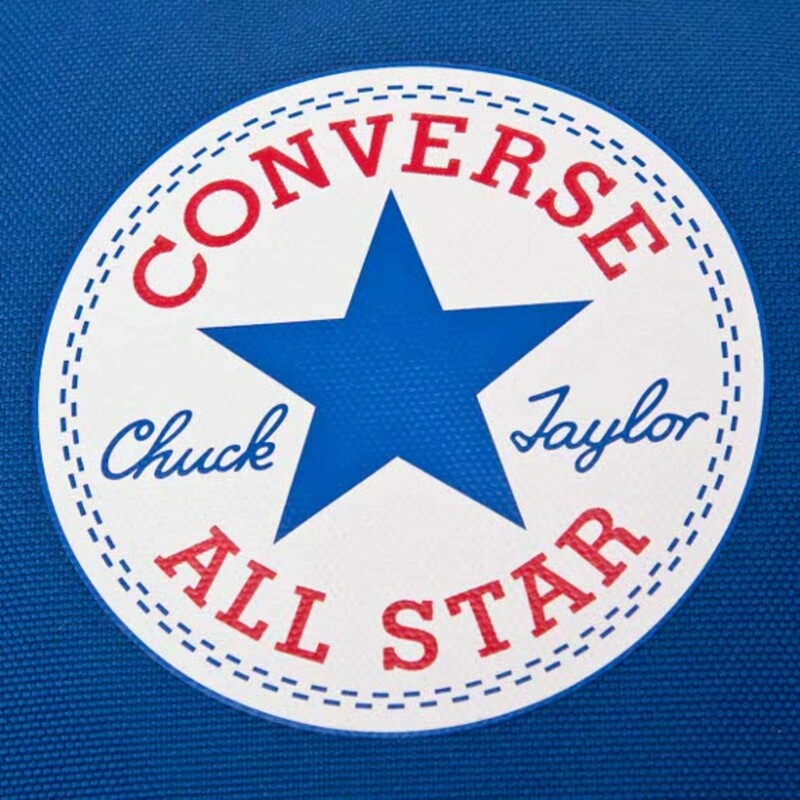 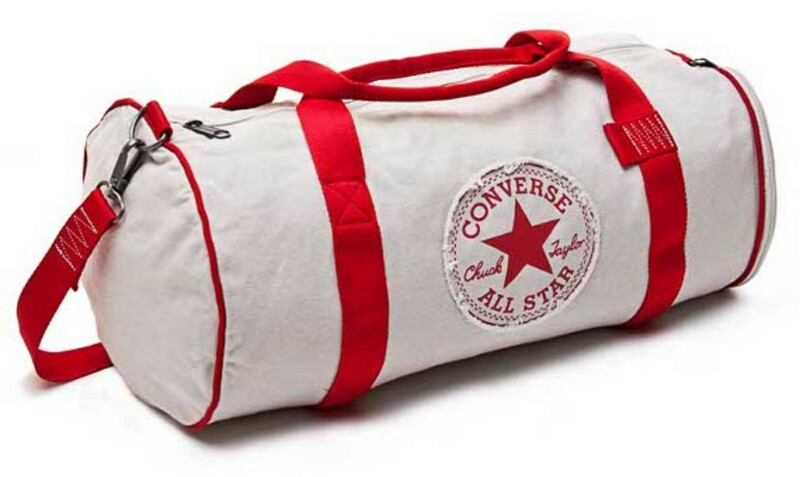 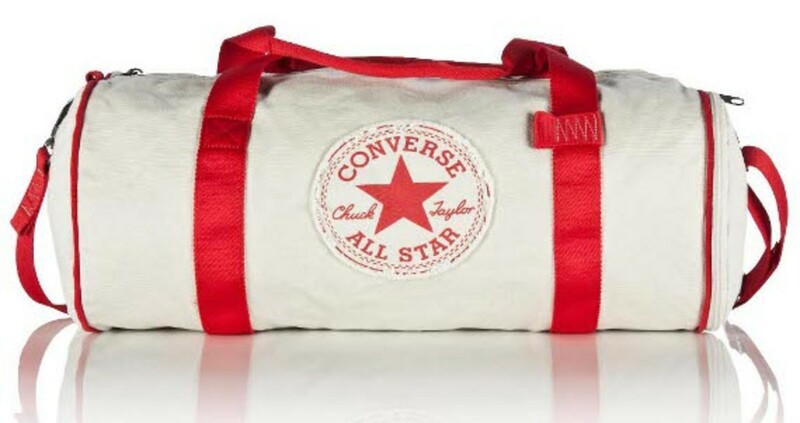 The debut assortment will reach stores this month, featuring canvas duffles and backpacks adorned with the familiar Chuck Taylor All Star logo. 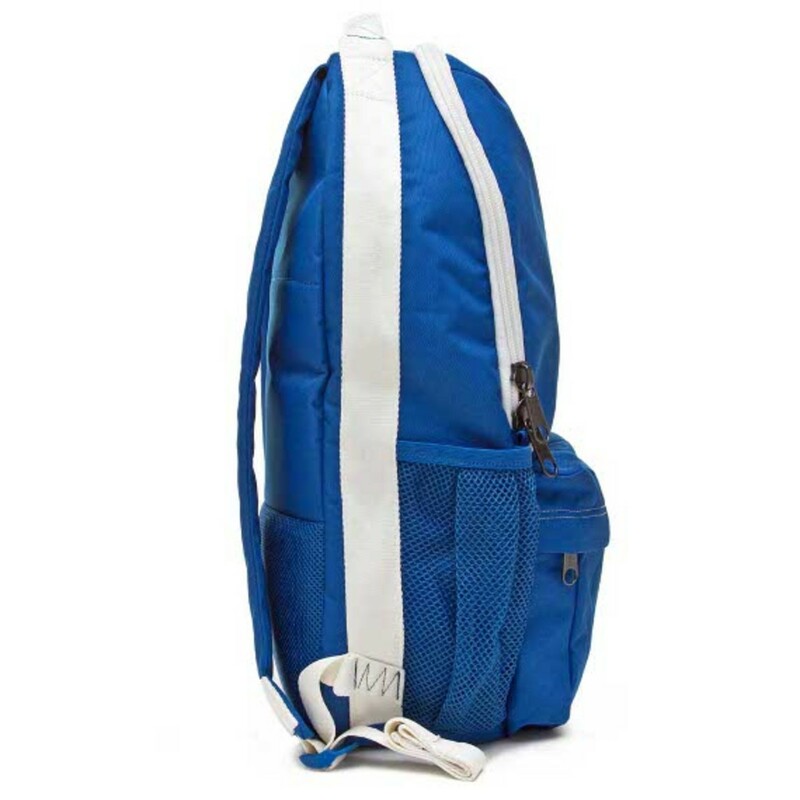 For those looking for something more refined, leather airline-style shoulder bags in primary colors provide a nice throwback feel. 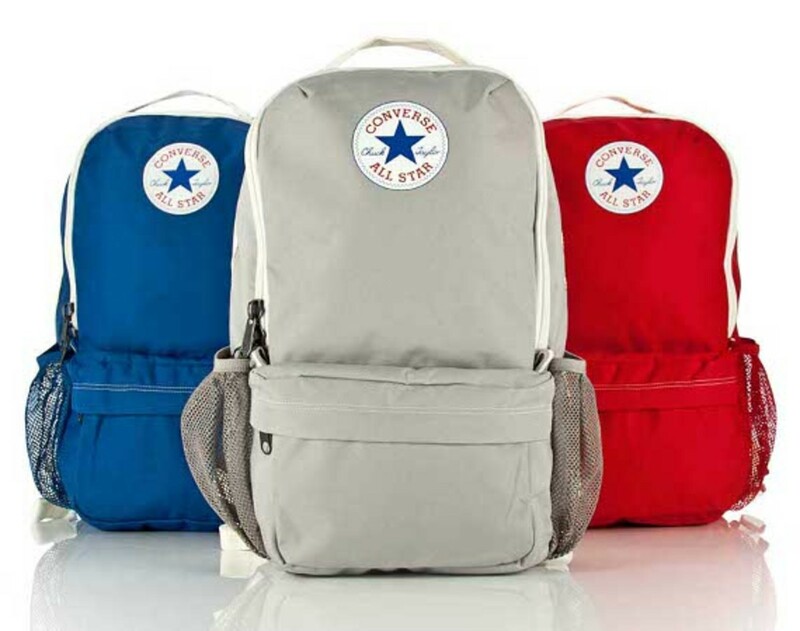 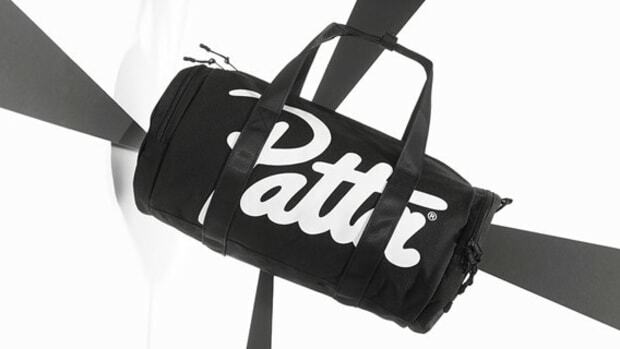 Check out more images of the appealing heritage bag collection after the jump.